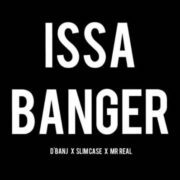 Iconic singer, D’banj has jumped on the current Shaku Shaku trend by inviting the vanguards, Slimcase and Mr Real, to create a street loud material titled ‘Issa Banger.’ The Koko master, D’Banj, comes with a whole new vibe in 2018 as he dishes out this new tune with the support of two youthful and energetic Shaku Shaku masters. 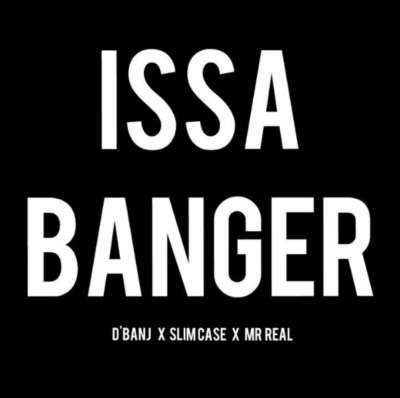 Slimcase and Mr Real brought the street spice to the song while D’banj held his forte on the new potential street pop sensation. Just like the title suggests, the song is banger with a waiting audience ready to add it to their playlist of party songs.